Did you know how much a small tiny person growing inside of you whilst pregnant depletes your own bodies calcium store? Me neither, until a doctor told me that during pregnancy the baby feeds off of our own calcium store in order for him or her to grow and build their own strong bones and teeth, heart nerves and muscles as their little bodies are formed. As our own supply is depleted during these 9 months it is important to protect our bones as best we can in order to prevent developing problems later on in life, so when Viactiv approached me and asked if i would like to try and review their calcium supplements i said yes! As a breastfeeding mother it is also important to watch our calcium intake to make sure we are receiving enough calcium from our diet and did you know most pre-natal vitamins do not contain the recommended daily dosage (only 20-30%) that is recommended whilst pregnant so taking a calcium supplement such as Viactiv ensures that you are getting enough in your diet. The time during pregnancy is all about looking after ourselves and our baby to provide him or her with the best building blocks for growing and developing. Sleep, nutrients and calories should all be increased during these 9 months but we all know how hard it is with hectic lifestyles to make sure our bodies are looked after properly and that we are getting the right vitamins and through what we put in to it, so these little chews are a great way to make sure we are giving ourselves the right amount of calcium needed. Aside from the fact that calcium helps to build stronger bones did you know that it also helps to move our muscles, release hormones and enzymes and circulate blood around? Whilst calcium supports these functions most of this mineral gets stored in our bones and teeth to keep them healthy and strong and have calcium on hand for when needed. If you suffer from a lack of calcium in your diet, especially during pregnancy, your body will withdraw what it needs from your bones until new calcium is replaced, which will eventually lead to weaker bones. As a mother who is no longer pregnant but is breastfeeding I was keen to take calcium supplements to restore what was depleted during pregnancy and make sure my body was sufficiently complete whilst breastfeeding. Your body can not make calcium on its own which is why it is very important to eat a diet rich in calcium to help build up your bodies natural supply – calcium can be found in cheese, milk, butter, spinach, orange juice and a whole range of vegetables and dairy products and as a person who has never liked to drink milk and is currently following a dairy free diet I think it more than ever important to take a calcium supplement such as Viactiv! To me the idea of calcium chews or supplements conjured up the image of chalky, hard to swallow tablets which tasted awful and were hard to swallow, maybe there are some out there like that, but with Viactiv that is certainly not the case. Viactiv’s chews are delicious! I received the milk chocolate and caramel flavour to try and to someone with a very sweet tooth who loves candies these were hard to put down, luckily for me you take one chew twice a day! (Caramel is my favourite). 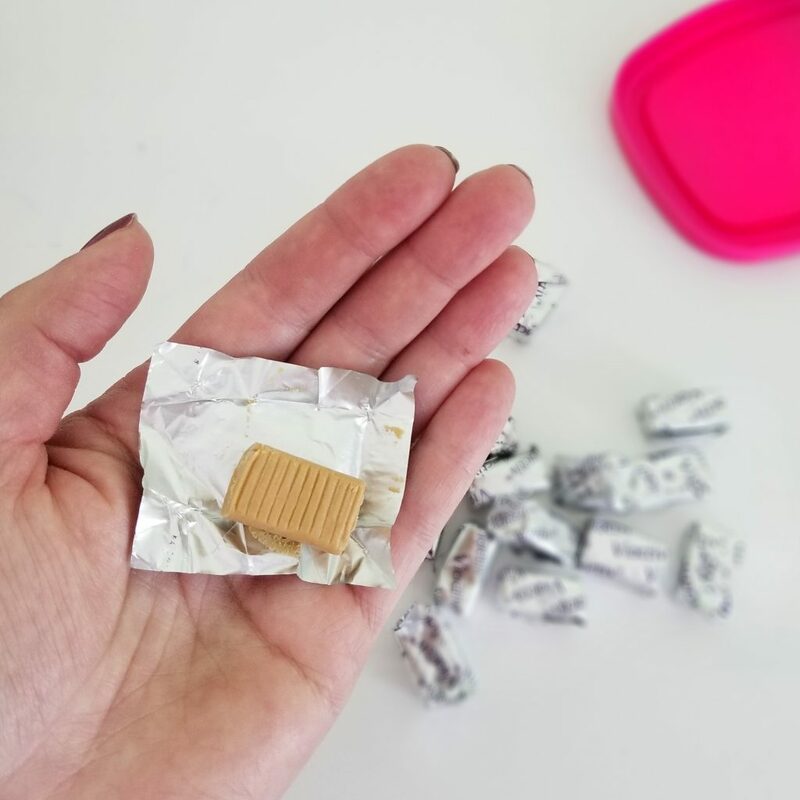 Each chew comes individually wrapped and stored in a little container, which I keep on my kitchen counter top along with my pre-natal vitamins to remind me to have a couple each day. 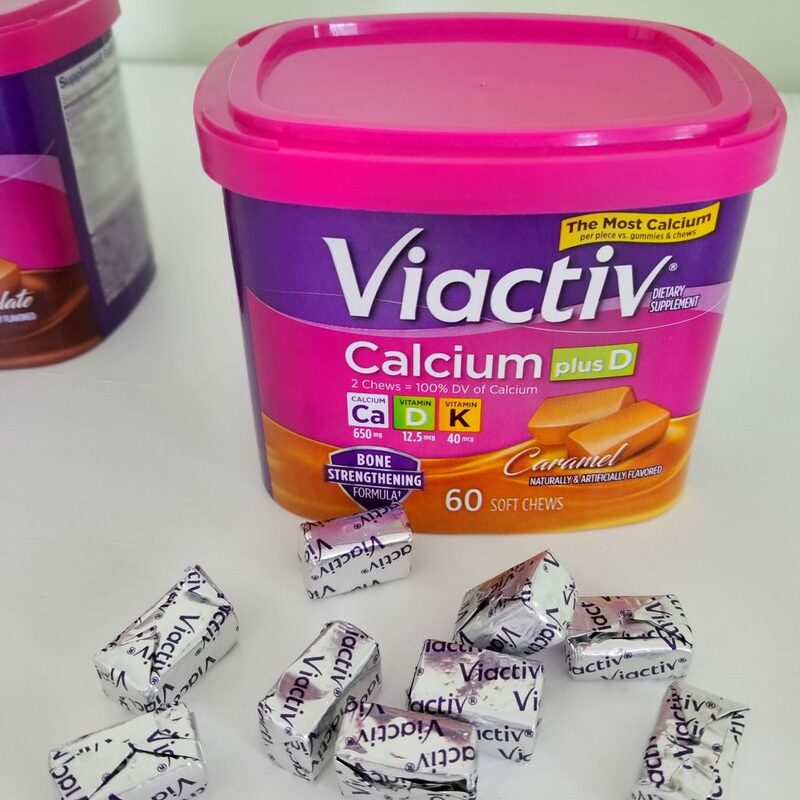 Compared to other calcium gummy supplements, Viactiv Calcium Soft Chews have 30% more calcium, ½ the sugar and ½ the calories of other calcium chews. 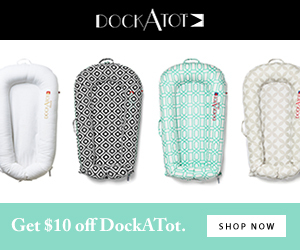 *As always all thoughts and comments are entirely my own and you should always speak to your health care provider if you are pregnant, breastfeeding or trying to become pregnant, before taking any supplements. or buy in CVS, Target or Walmart..